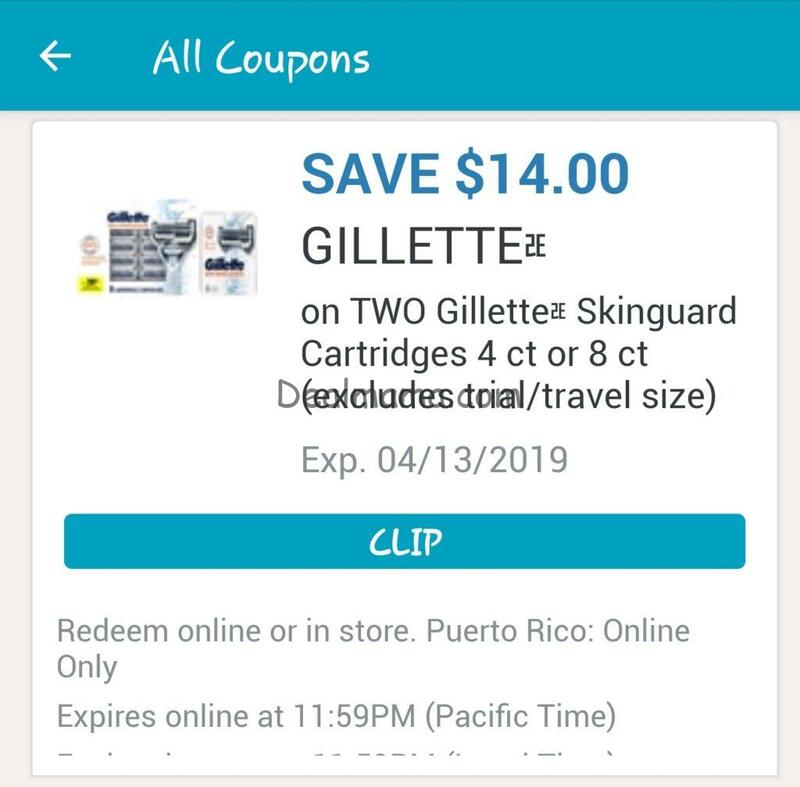 There is a VERY high Value 14.00/2 Gillette Digital coupon you can clip for HUGE savings! 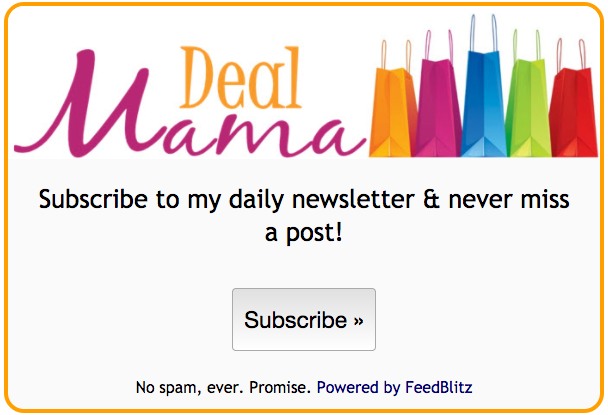 PLUS, you will earn a $10 Register Rewards when you buy 2. Also, if you were lucky to get the Spend $30, Receive 10,000 Balance Rewards Points then this deal is for you. To make this even better, when you spend $50.00 on select P&G products through 4/30 and receive a $15.00 rebate back by mail. Go to www.pgbeautyrebate.com for details and the rebate form.